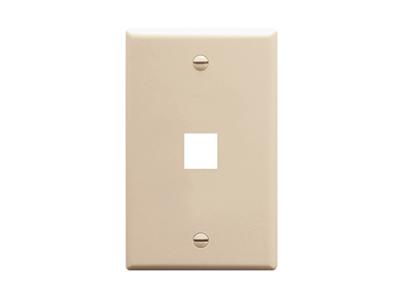 Classic single gang 1-Port oversized faceplate. Material:ABS, UL 94V-0. Finish: Glossy. Color: AL-Almond.